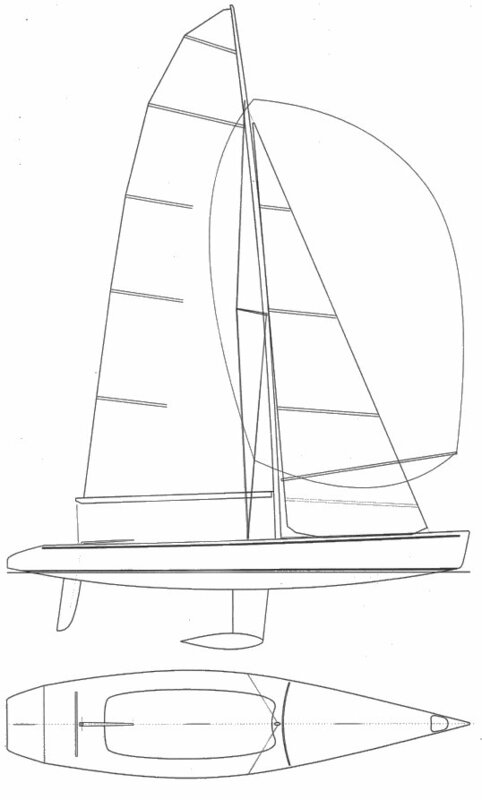 Design originally comissioned by Hayling Island Sailing Club (UK). Carbon spar, alum. boom and pole.